Please join us for the latest iteration of our Book Club with the Author, where a local Montreal author joins us to discuss their book! This time, we'll be discussing Molly O by author Mark Foss. As with all our book clubs, we recommend reading the book in advance, but you are welcome to attend as long as you are all right with spoilers. On a three-tiered stage in the Ontario countryside, the mellifluous voice of an auctioneer can induce grizzled farmers to buy broken shovels. His two sons help out with the business, but it’s his strangely mute young daughter who seduces auction-goers with her elaborate vintage costumes. When she disappears, the younger brother — now a Montreal film professor — begins an obsessive search that ultimately leads him to the silent, experimental cinema of Molly O. Please join us for the launch of Susan Lloy's new short story collection, Vita. Copies of the book will be available for sale and signing. Ms. Lloy is also the author of the short story collection But When We Look Closer, and has been published consistently internationally since 2012. Angst, seduction, escape and extinction control these many tales—a whisper in the ear convinces a lady to take the plunge, another to take up surfing, and a young man to jump in front of a moving train—and there is joy in settling a score with despised neighbours and a conspiracy under the California sun. Some sketches are laced with passion and loss—a son comes to know his mother from a series of letters following her death, while a face transplant changes a man’s life, but with it comes the unwanted pursuit of the donor’s wife—while others show murderous aspirations and an irrepressible desire for release. Always vital, Vita opens wide the windows into our many lives. It's your time to shine! 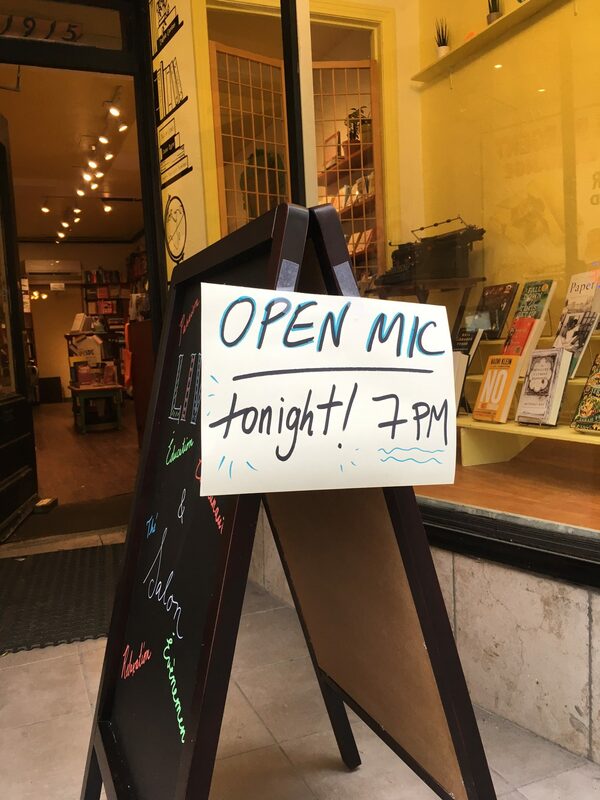 We'll be hosting our tenth open mic night since our reopening. Come share stories, poetry, music, or whatever suits your fancy! Let us know you're planning to come at events@argobookshop.ca - we try to accommodate walk-ins, but if you want to be sure of a spot, please let us know in advance. But you can also take your chances coming the day of to lay it on us! See you there. Join us for an evening of poetry, prose, and music by local authors and artists, in the heart of spring! Curated by Ilona Martonfi, attendance is $6 at the door. 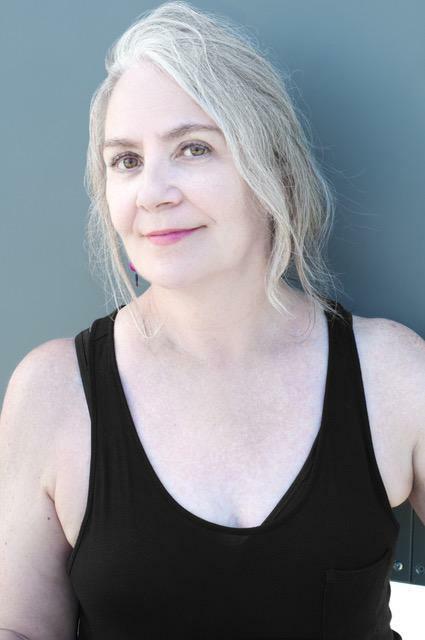 April Ford’s debut novel, Carousel, is forthcoming Spring 2020 with Inanna. She lives with her husband and their two cats. Ilona Martonfi, her latest poetry title is The Snow Kimono (Inanna, 2015). Forthcoming, Salt Bride (Inanna, 2019). The Tempest (Inanna, 2020). Emily Jones studied in Chicago. She's published in various national and international journals, and teaches poetry to youth through QWF. Zav Levinson, author of a first chapbook, Trelliswork (2017). Co-editor of Jonah magazine. 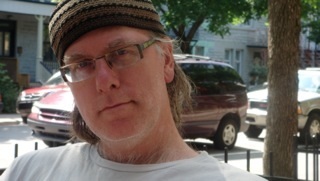 Barry Webster is a writer, musician and translator. His first book won the ReLit Award. He is finishing his third novel. Colleen Gray is a historian and poet completing her latest work, As a Bird Flies, a biography of Marie Barbier, 17th century Montreal mystic. Alejandro Saravia, Canadian-Bolivian author. Publications include Jaguar con el corazón en la mano (2010) & L'homme polyphonique (2014). Please join us for a book launch for Jo Walton's newest novel, Lent! The author will be joining us for a reading and signing. Jo Walton has published thirteen novels, most recently Necessity. She has also published three poetry collections and an essay collection. 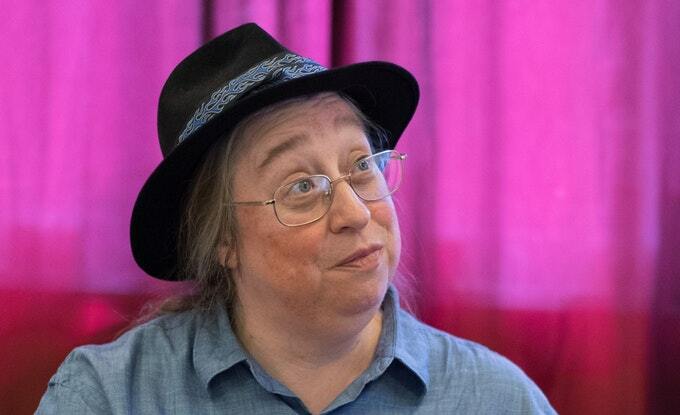 She won the John W. Campbell Award for Best New Writer in 2002, the World Fantasy Award for Tooth and Claw in 2004, the Hugo and Nebula awards for Among Others in 2012, and in 2014 both the Tiptree Award for My Real Children and the Locus Non Fiction award for What Makes This Book So Great. She comes from Wales but lives in Montreal where the food and books are much better. She gets bored easily so she tends to write books that are different from each other. She also reads a lot, enjoys travel, talking about books, and eating great food. She plans to live to be ninety-nine and write a book every year. Looking for a exciting and thought-provoking read for early spring? The Argo Bookshop, in conjunction with the JET Alumni Association of Quebec and Atlantic Canada, will be hosting its spring Japan Book Club on May 29. We'll be discussing Go by Kazuki Kaneshiro, a darkly comic and insightful book looking at the life of a teenage boy, born and raised in Japan, but of North Korean citizenship. We follow his life in Tokyo, from school to clubs to studying, and the impact of a shocking event on his views of the world. Kaneshiro's book was a sensation and Naoki Prize winner in Japan upon its publication in 2000, and Takami Nieda's new crackling translation is a fast and winning read. Come for a lively discussion of contemporary Japanese literature, and enjoy some snacks and refreshments! You can read the book in English or Japanese. You're also welcome to come if you haven't read the book, but there will likely be spoilers.